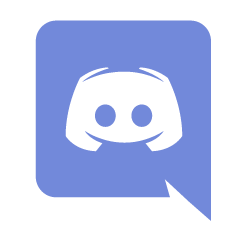 Discord server. Most active community hub! Facebook – contains links to new articles in the blog and sometimes new screens. Subscribe to get latest news! Development Twitch channel – gets occasional development streams, usually on weekends. Youtube channel where I have put together playlist of Knights Province videos I made. Google+ – was more active in early days, now it’s mostly empty.